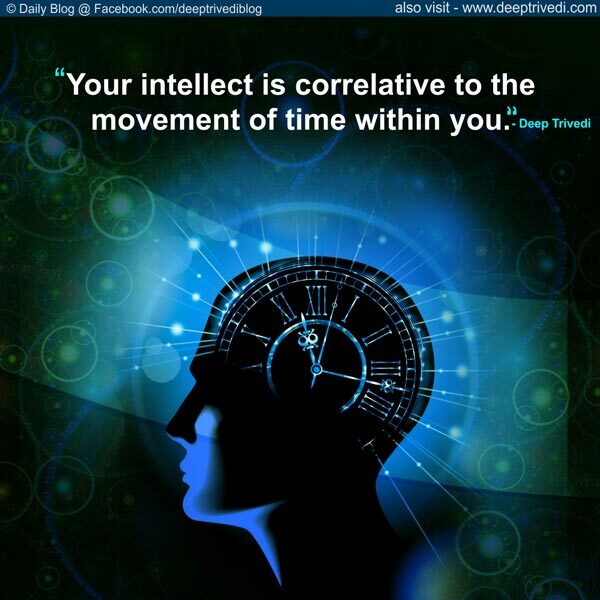 Your intellect is correlative to the movement of time within you. 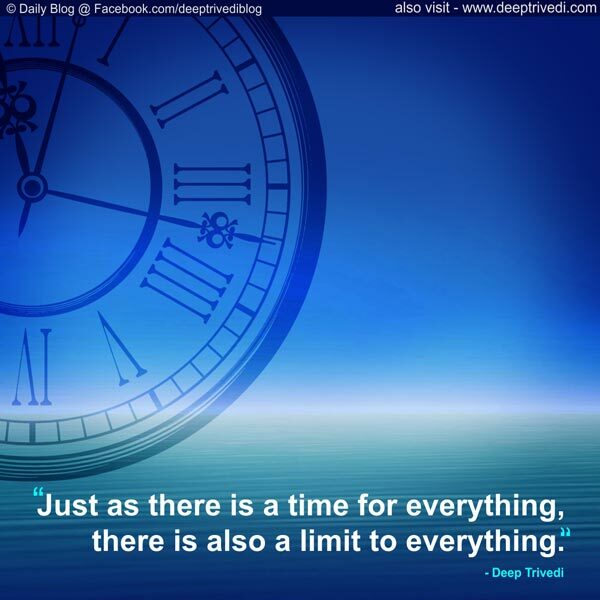 That which you believe is your existence is not really your existence. 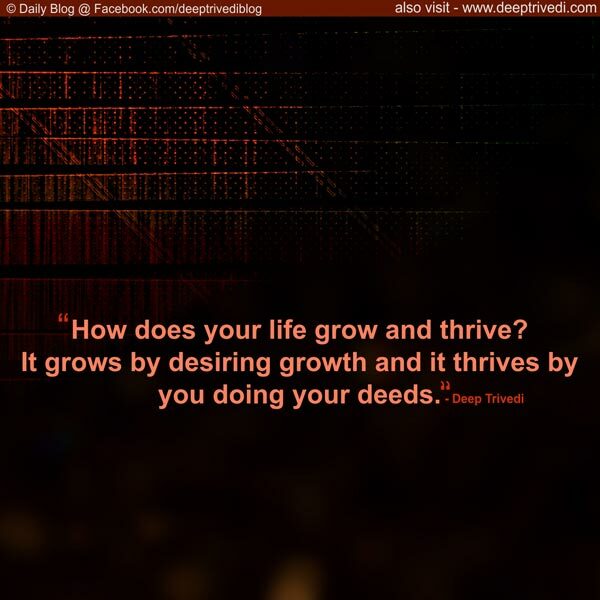 …And that which you believe is your death is not really your death. 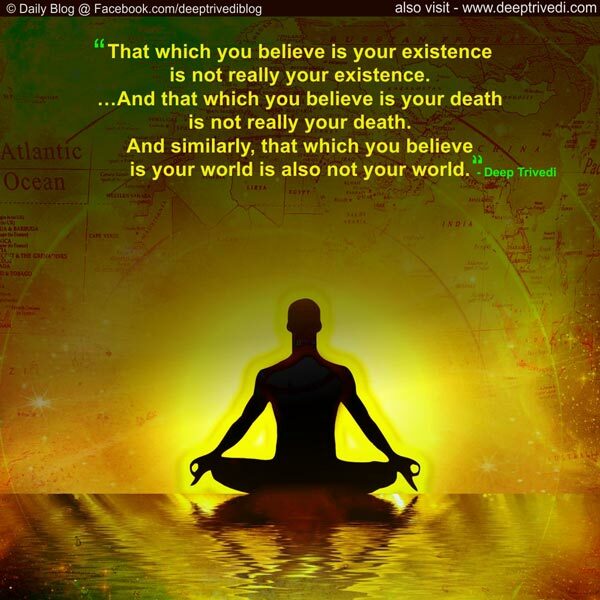 And similarly, that which you believe is your world is also not your world. 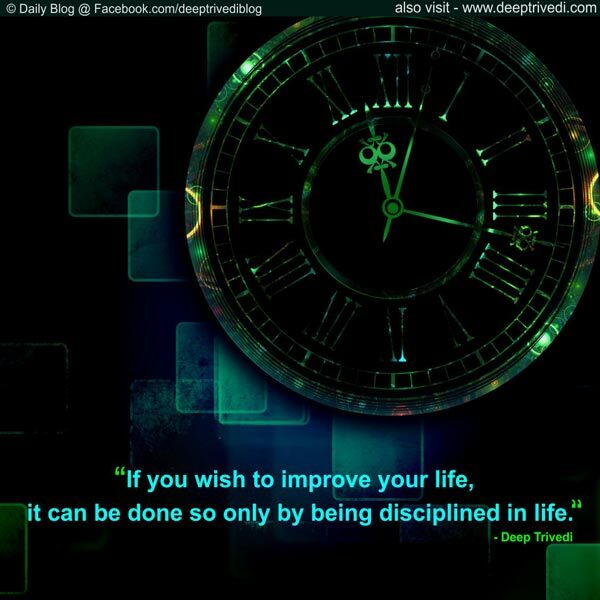 If you wish to improve your life, it can be done so only by being disciplined in life. 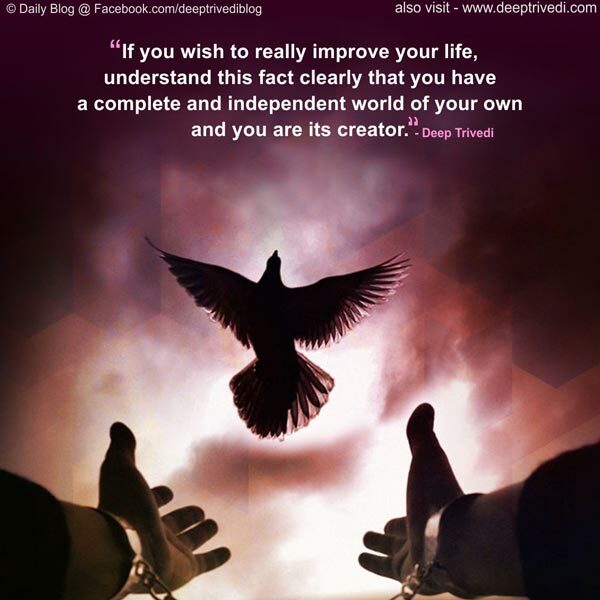 If you wish to really improve your life, understand this fact clearly that you have a complete and independent world of your own and you are its creator. 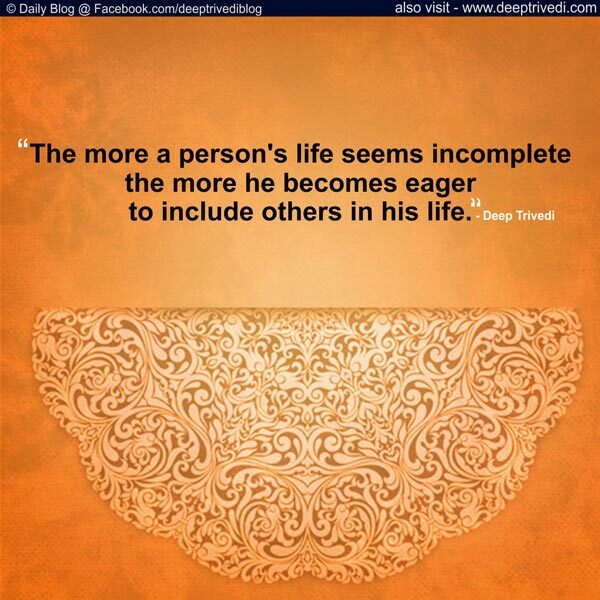 The more a person’s life seems incomplete the more he becomes eager to include others in his life. Human life is influenced by seven elements – the laws of existence, his own nature, his brain, mind, heart, DNA and his own set of experiences. No eighth element or reason influences him even a bit.